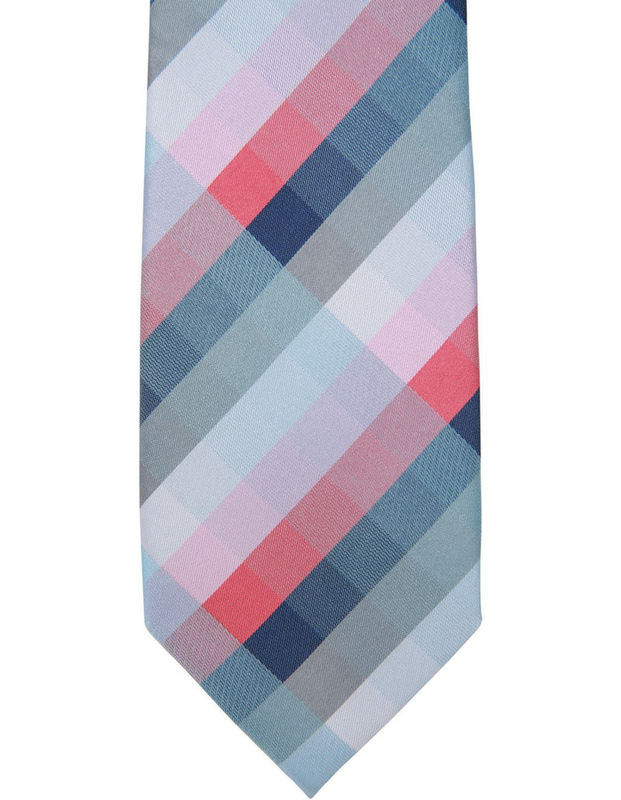 The world leader in men's apparel, Van Heusen's quality accessories are carefully selected to bring you on trend seasonal patterns, fabrics and timeless basics. 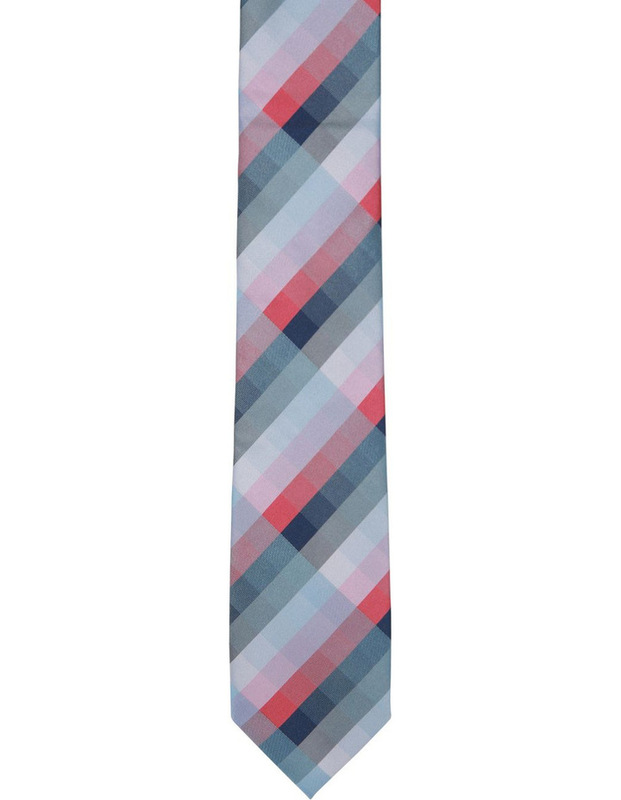 Versatile and stylish, this tie is a wardrobe staple for both work and play. Featuring a check pattern, 8cm blade and full lining, this classic design will allow you to transition effortlessly from day to night.